PENN STATE’S TRACE MAKES TRACKS IN HEISMAN RACE, WATCH! 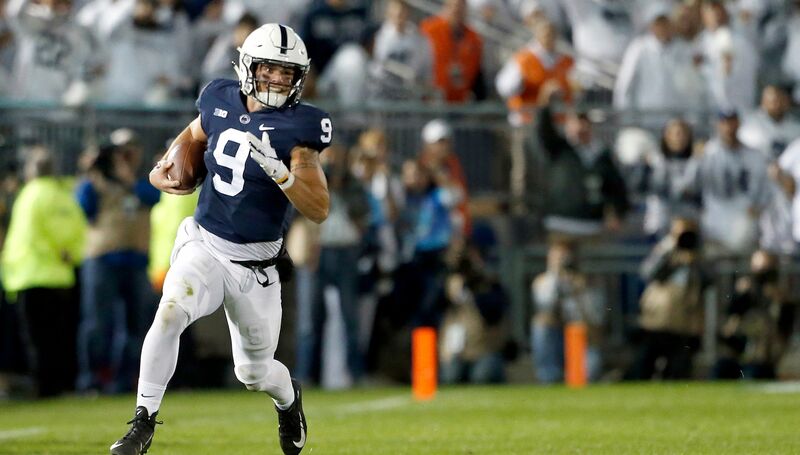 Previous HAPPY VALLEY HEARTBREAK: PENN STATE FALLS TO OHIO STATE 27-26! 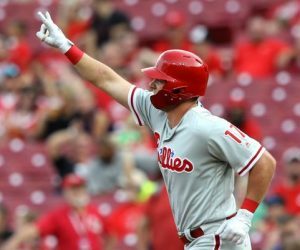 Next STOPPER AARON NOLA ENDS PHILS LOSING STREAK, CLOSES AT 17-6!